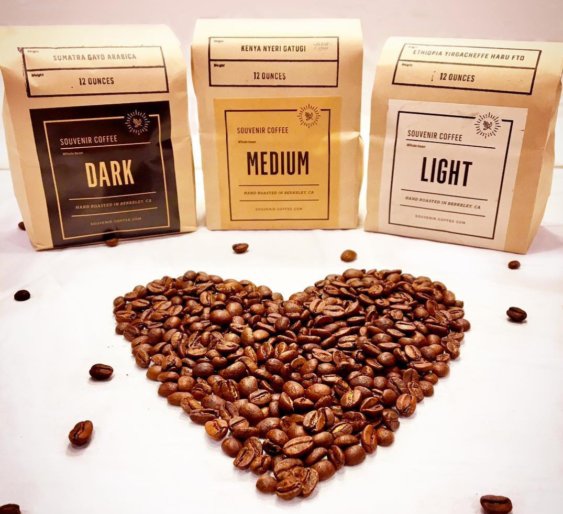 Souvenir Coffee is celebrating their one year anniversary. Let’s get together for free batch coffee and face painting to go along with stories and memories. Espresso drinks will also be 20% off all morning and they will serve crepes for brunch.